Update: The City of Pflugerville says “The boil water notice is now lifted. 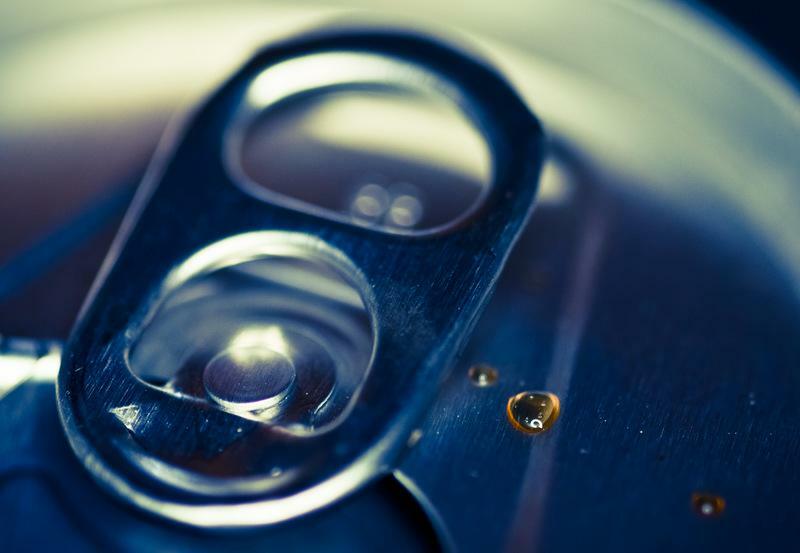 Chlorine levels are now at required levels and water is safe to drink.” You can read more here. Original post (Nov. 20, 7:02 a.m.): The City of Pflugerville is telling people in several subdivisions to boil their water until further notice. 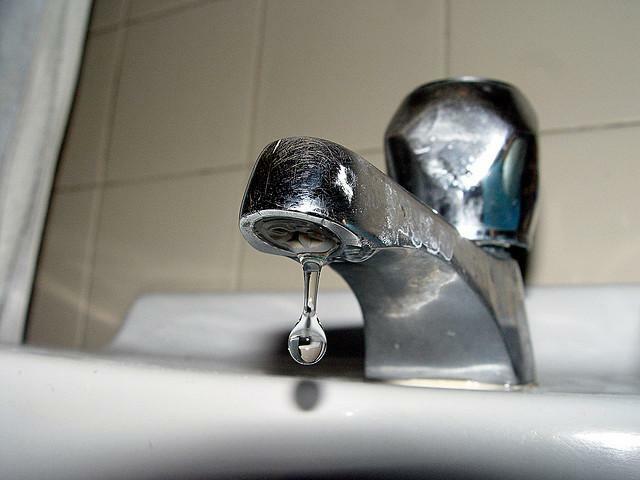 The city says a routine check of the water revealed the chlorine level is too low. People who live in Pflugerville Heights, Spring Trails, Springbrook and Enclave should boil tap water for at least two minutes before drinking, cooking and making ice. The holiday shopping season is here. But a consumer advocacy group wants to make sure you don’t buy toys that could endanger the health of children. 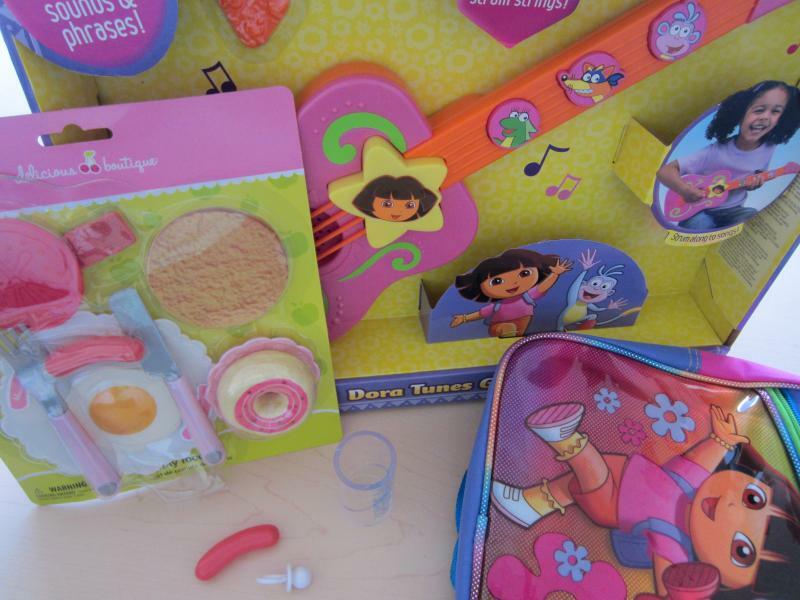 One example is the Fisher‑Price Dora the Explorer Guitar pictured above, according to Ilya Slavinski with the Texas Public Interest Research Group. Online insurance markets set to begin selling health coverage to consumers next October may be hampered by software delays. 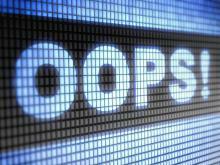 State regulators learned late last week that an electronic system most insurers will use to submit their policies for state and federal approvals won't be ready for testing next month, as originally planned. The lag is being blamed on the wait for several regulations from the Obama administration that are needed to update the software. Ahead of a Friday deadline to decide, Gov. Rick Perry's office has reaffirmed that Texas will not implement a major tenet of federal health reform — a state-based online marketplace for consumers to purchase coverage. That means the federal government will have to roll out a program for Texas instead. 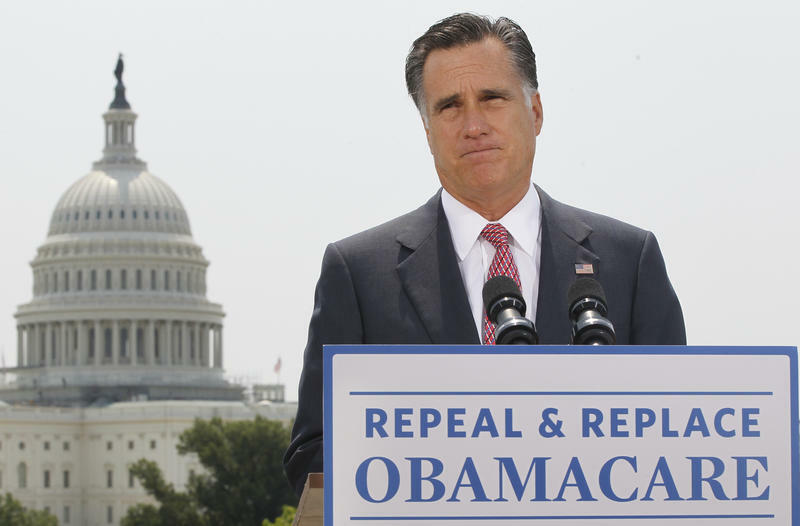 Every state must have an exchange by 2014, the year “Obamacare” — which many Republicans had hoped would be repealed if Mitt Romney won the presidency — requires most Americans to carry coverage. Dr. Philip Huang is the Medical Director for Austin/Travis County Health and Human Services. He says there are still some people in the county who are very sick from the virus but he’s hopeful the death total won’t continue to rise. Dr. Huang says it’s not clear if West Nile will be as big of a problem next year. Huang says the county has found mosquitoes testing positive for West Nile as recently as late October. Planned Parenthood will continue participating in the Women’s Health Program — for now. Travis County District Judge Stephen Yelenosky on Thursday approved a temporary injunction to delay the state’s implementation of the “Affiliate Ban Rule,” which would bar the nonprofit from participating in the program, until a full trial can be held in December. Legislature," wrote Yelenosky in a letter authorizing the temporary injunction. Update: Planned Parenthood received a temporary injunction against the state today. You can read more here. 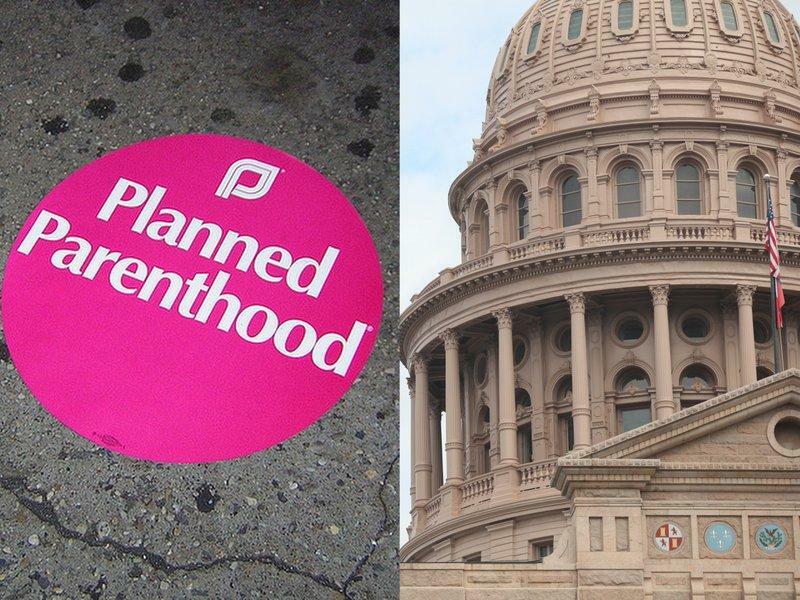 Original Post: Planned Parenthood is awaiting a judge’s ruling on their request to extend an injunction against the State of Texas banning its clinics from the Women’s Health Program. The program provides basic screenings and other health services for 130,000 low-income Texas women. Texas is trying to enforce a law that says state money can’t go to clinics affiliated with abortion clinics. That would exclude Planned Parenthood, which has been the program’s largest provider. Two weeks ago, Planned Parenthood won a temporary restraining order allowing its clinics to stay in the program. 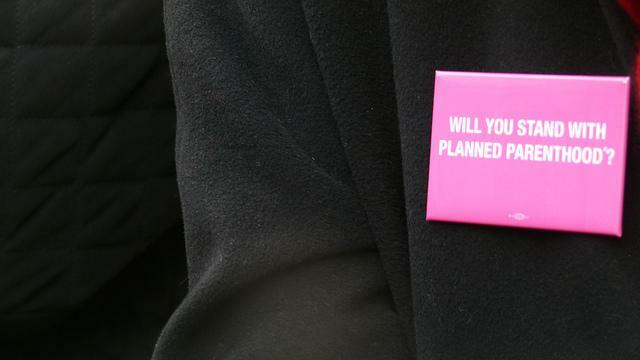 Now, Planned Parenthood is trying to extend the time its clinics can stay in the program. After a shaky few years, President Obama's health care legacy looks secure. 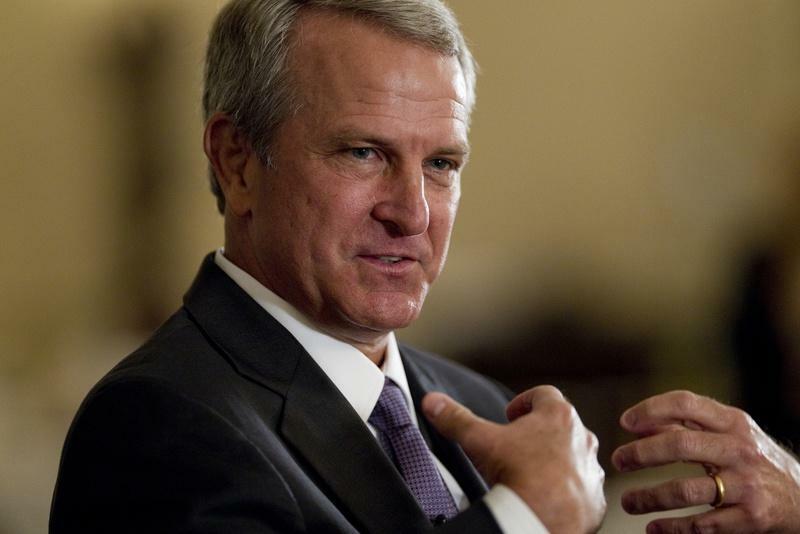 His health overhaul law barely made it through Congress and to his desk. Then there were the legal challenges, launched when the ink of his signature was barely dry, that were resolved by a surprising Supreme Court ruling in June. Does Austin Already Have Enough Doctors? 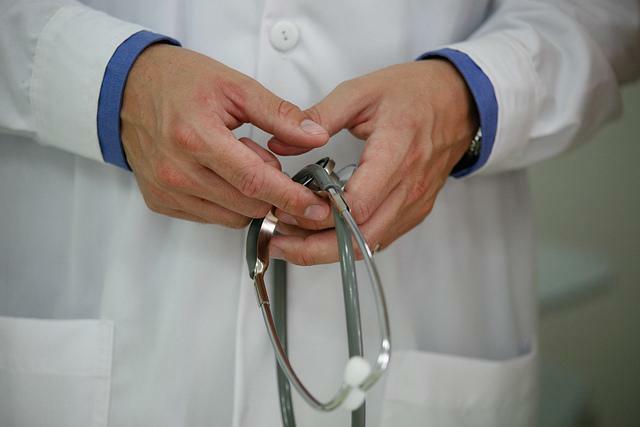 While advocates of a proposed medical school in Austin claim that the region faces a looming doctor shortage, a recent study from the University of Texas Health Science Center at San Antonio seemingly argues otherwise. 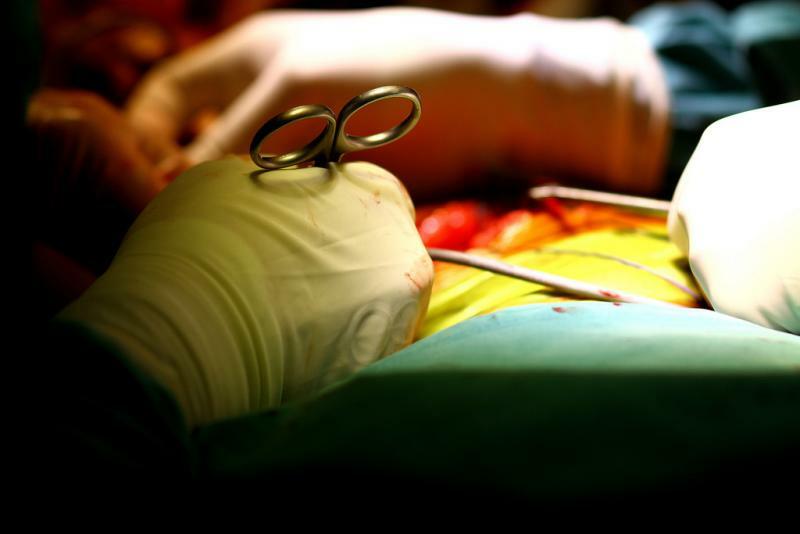 The San Antonio study, led by surgeon Ronald M. Stewart, M.D., examined changes in the number of physicians throughout the state of Texas, compared with changes in the general population, in the years after Texas lawmakers limited medical liability claims in 2003. 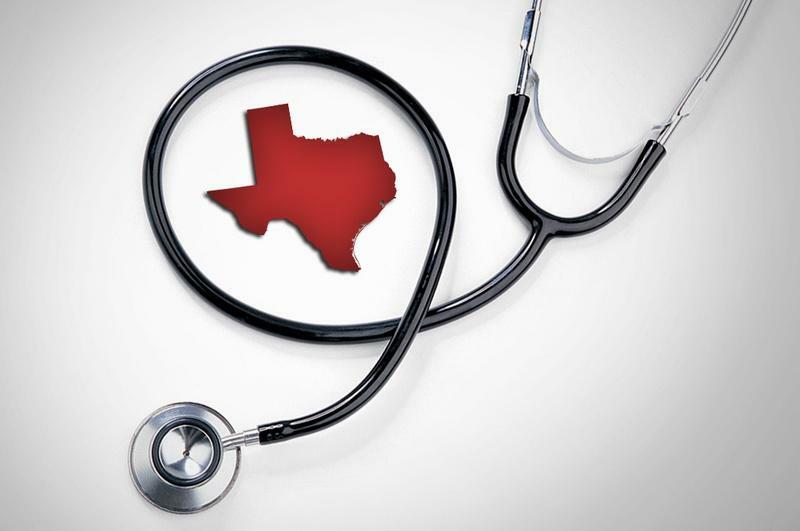 The study found that the number of physicians practicing in Texas grew by 44 percent since 2003, which is more than double the state's 21 percent overall population growth. 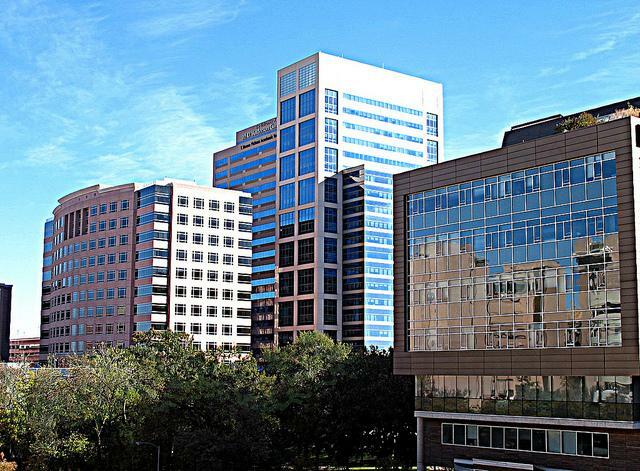 In the Austin-Round Rock region, Stewart's report found that the number of physicians per 100,000 people grew from 178 to 216 from 2002 to 2012. Women's health providers in Texas have had Nov. 1 marked on their calendars for months. It was supposed to be the day the state-funded Women's Health Program would launch. But it hasn't. And it won't until, according to Texas Health and Human Services Commission officials, the federal government stops funding it or a final court decision is rendered. After spending years wading through temporary homes in the foster system – some for most of their lives – 28 children were adopted into permanent homes today during legal proceedings at the Gardner Betts Juvenile Justice Center on South Congress Avenue. 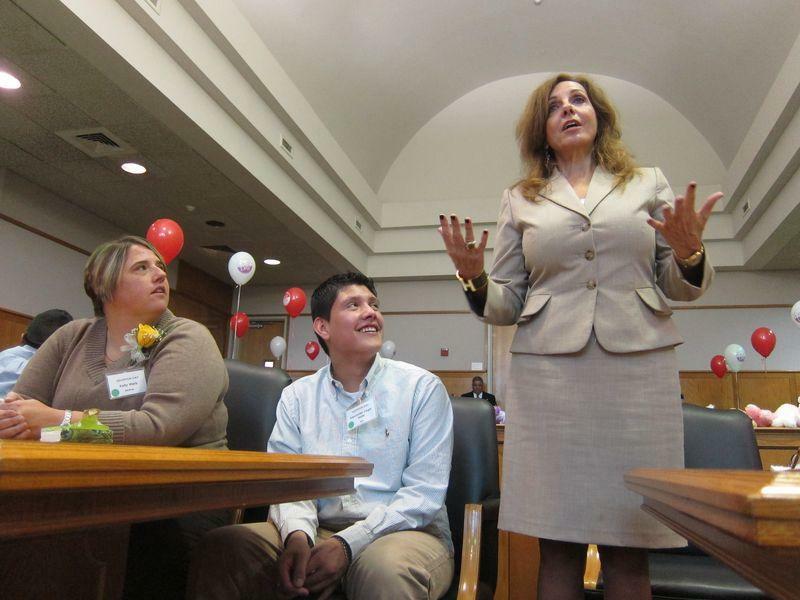 It is one of dozens of events taking place across the state during National Adoption Month. One of the adoptees was 18-year-old Alexander Wells, a teenager who had been removed from his biological family twice and had changed foster homes many times, according to a state official. Wells was smiling throughout the adoption proceeding as he sat next to his new mother and answered questions from their family attorney, Denise Hyde. “Why is it important for Judge Hathaway to legally make you their child?” Hyde asked Wells. The Texas Women’s Health Program that excludes clinics like Planned Parenthood that are affiliated with abortion providers will not launch on Thursday as the state planned. Despite comments Wednesday morning from Texas Health and Human Services Commission executive director Kyle Janek indicating the program would be ready to start on Nov. 1, an agency spokeswoman confirmed that the state-led program would not begin until ongoing court controversy over the issue is clarified. 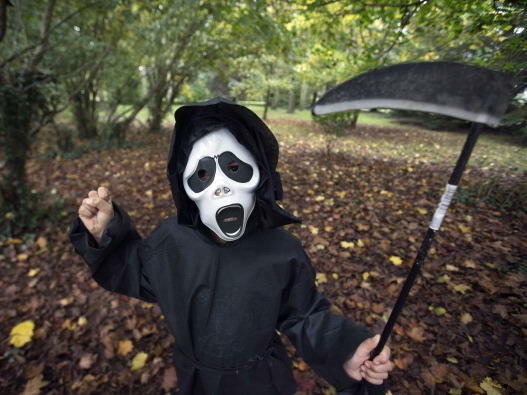 Vampires and monsters will be out in force tonight, but some of the darkest creatures out there might be your little angels inside those Halloween costumes. "On Day 1 of my administration, I'll direct the secretary of Health and Human Services to grant a waiver from Obamacare to all 50 states. 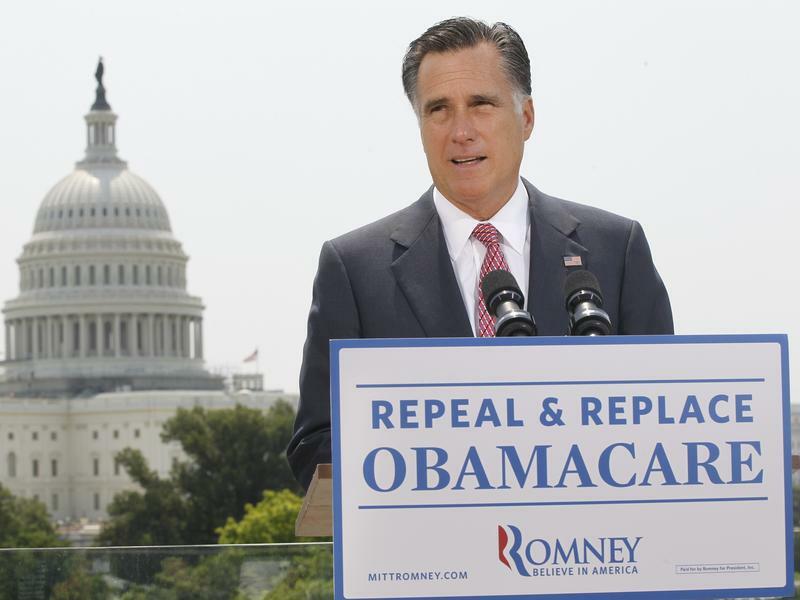 And then I'll go about getting it repealed," he told Newsmax TV in September 2011. Planned Parenthood isn't giving up the legal fight over whether the state can ban its clinics from the Women's Health Program. In a lawsuit filed today in state court, Planned Parenthood claims the “Affiliate Ban Rule” that bars its clinics from the program is "invalid" under state law. Governor Rick Perry says the state is moving to immediately to cut off funds to Planned Parenthood. The announcement came after a federal appeals court said Thursday it will not reconsider a decision that says Texas can withhold funds under the Women’s Health Program. 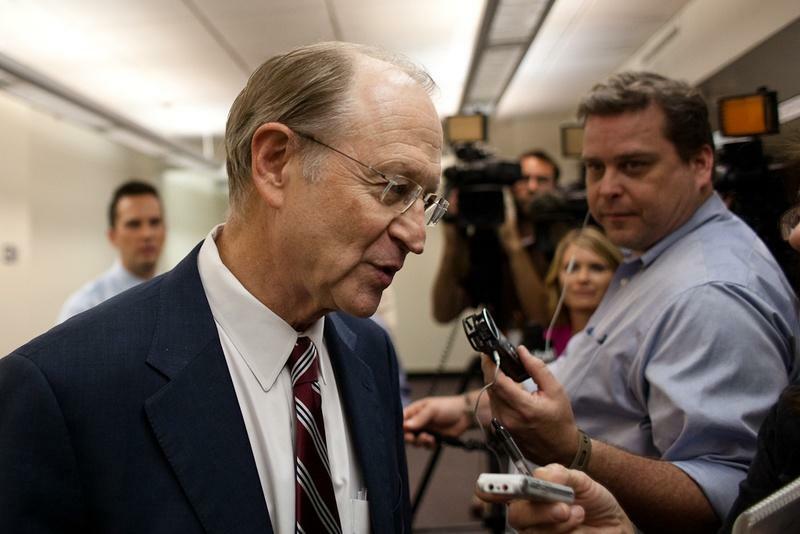 The head of the state’s $3 billion cancer fighting agency sought to reassure some of its biggest supporters today after a recent wave of resignations at the Cancer Prevention Research Institute of Texas. 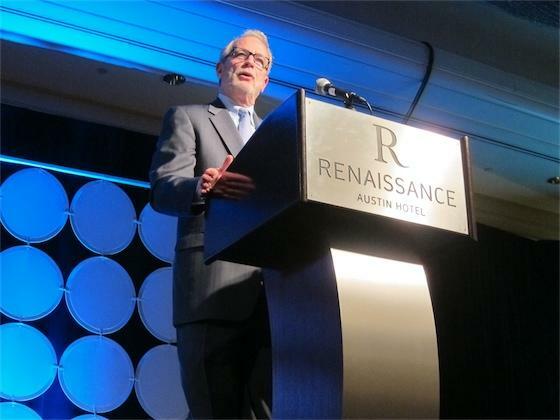 CPRIT’s executive director Bill Gimson delivered an opening address at a three-day conference that started today in northwest Austin. It was Gimson’s first public speech since 33 scientific peer reviewers resigned in protest over funding decisions and accusations of favoritism. Gimson acknowledged the setback but defended the agency’s process. 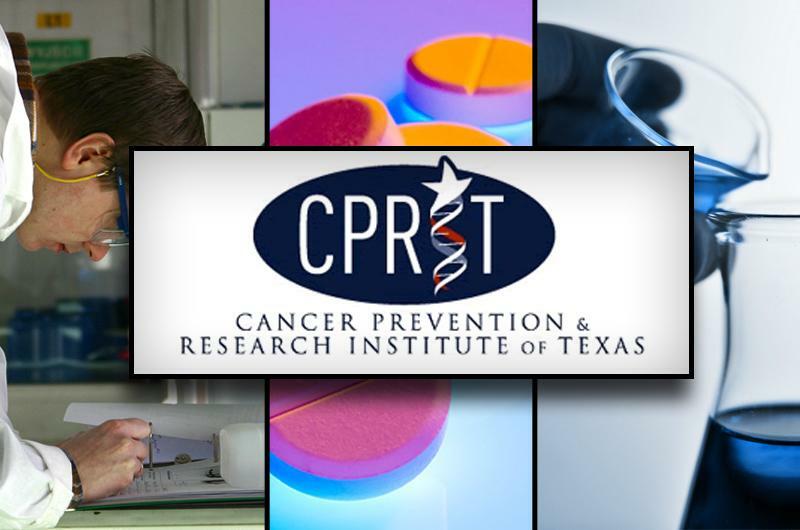 “It’s my promise that CPRIT will maintain that gold-standard peer review process, always pick the very, very best game changing projects, do our best to get life-saving products to Texas cancer patients as quickly as possible,” Gimson said from the podium. 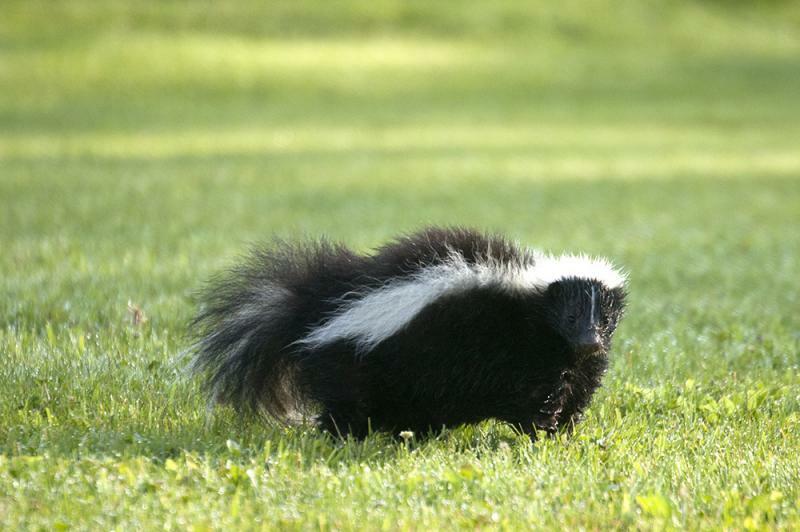 Homeowners never relish the idea of a skunk in their yard, but some western Travis County residents have even more reason to be wary. The Austin-Travis County Health and Human Services Department says there’s been two cases of rabid skunks in western Travis County, one of which was documented just days ago. Avoid feeding, touching or adopting wild animals, such as bats, skunks, raccoons and foxes. Report suspicious animals to animal control by calling 3-1-1. Vaccinate your family pets or livestock against rabies. If you are bitten or if saliva from a suspected rabid animal comes in contact with your eyes, nose, mouth or a wound, wash the exposure site and seek medical attention immediately. In a peace offering of sorts to medical and women's groups on Thursday, Texas Health and Human Services Executive Commissioner Kyle Janek announced rules for the new state-run Women's Health Program that permit doctors to discuss abortion with their patients and practice alongside physicians who provide abortions. “What we wanted was to allow for the one-on-one, private, non-directive counseling between a physician and her patient,” Janek said. But the new rules have done little to stem the frustration of family planning providers: They come as the state's Republican leaders prepare to run the Women's Health Program on their own — without the federal support the state has received for years, and without Planned Parenthood clinics. “Once and for all, we implore Texas to put politics aside and put women’s health first," said Ken Lambrecht, president and CEO of Planned Parenthood of Greater Texas. "The Women’s Health Program and Planned Parenthood have worked together to provide women with essential health services, including cancer screenings, birth control, and well-woman exams, for the past five years." The state’s $3 billion effort to battle cancer was delivered a major blow this month when 18 scientific reviewers resigned. (You can read most of their resignation letters here.) Many quit in solidarity with their Nobel Prize-winning scientific director, who has also quit. Most of them allege that the organization was favoring politics, rather than science, when picking which projects to fund. 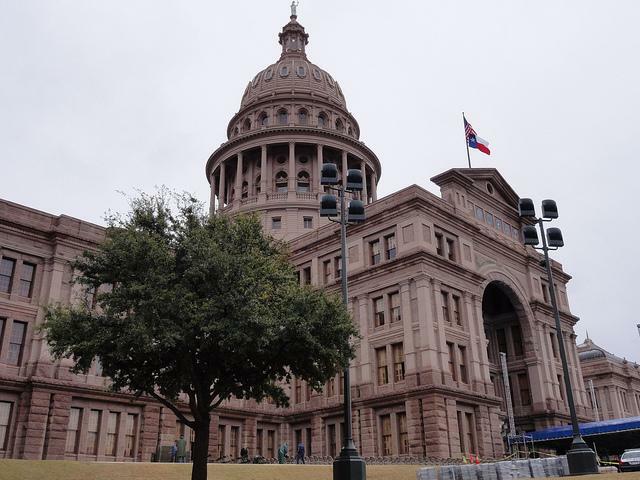 The Cancer Prevention and Research Institute of Texas was born five years ago when Texas voters approved a constitutional amendment authorizing the state to issue $3 billion to fund cancer research and prevention. It was championed by Austin cyclist Lance Armstrong on shows like Texas Monthly Talks with Evan Smith. The ballot proposition did “pass big,” with 61 percent approval. Millions of dollars started flowing to universities and private companies for research, commercialization and prevention projects. 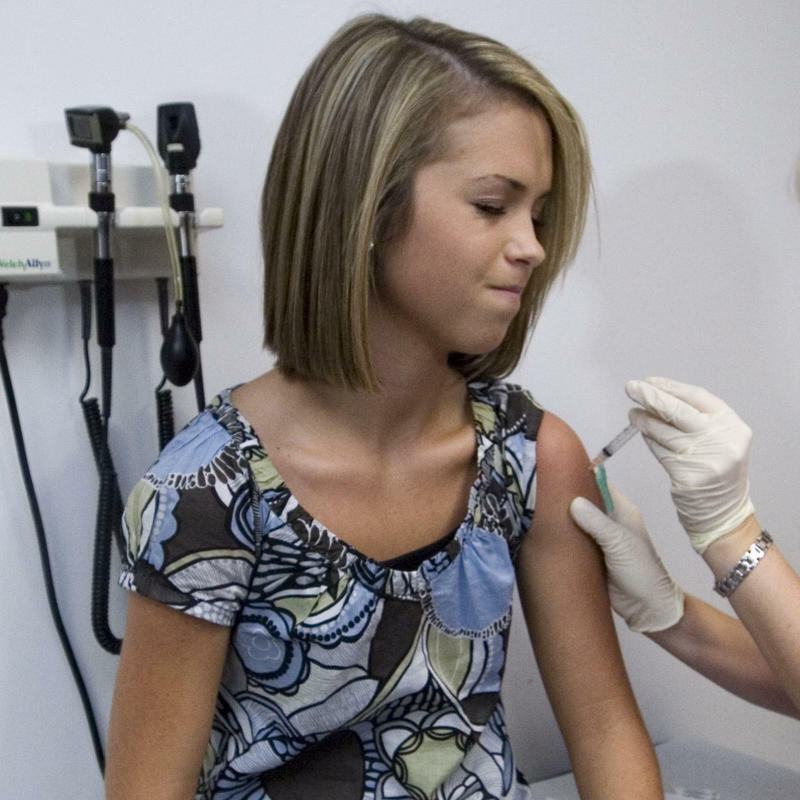 Giving the human papillomavirus vaccine to teenage girls doesn't increase the likelihood that they will be sexually active, according to a new study. That may help put parents at ease; the notion of vaccinating 11- and 12-year-old girls for a sexually transmitted virus has made some uncomfortable, and is one reason why only a little more than half of teenage girls have had the vaccine. Lately, we've been learning more and more about the teeming masses of bacteria inside our bodies - essentially trillions of tiny organisms that make us sick and keep us healthy. Now two scientists at the University of Colorado have dared to ask what kinds of bacteria lives inside our mouths. And they're finding some pretty surprising things in there. 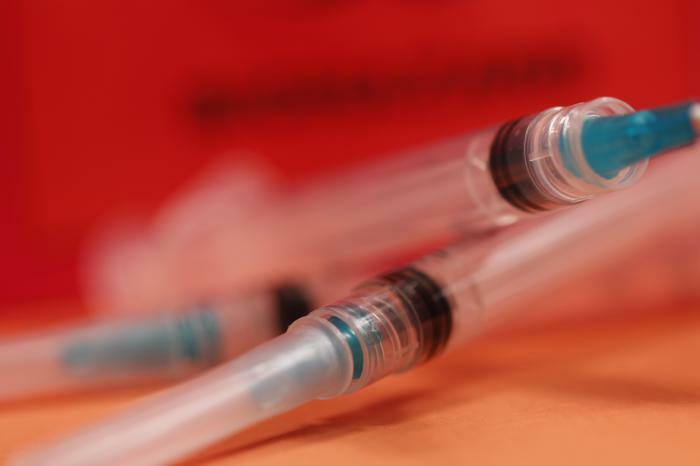 State health officials are confirming Texas’ first case of meningitis linked to contaminated steroid injections. The Department of State Health Services says a Central Texas woman was hospitalized with symptoms of fungal meningitis. She was treated for back pain at one of two Dallas-area facilities that gave injections of steroids from the Massachusetts pharmacy linked to the outbreak. The fungal infection associated with the tainted drugs cannot be passed from person to person. 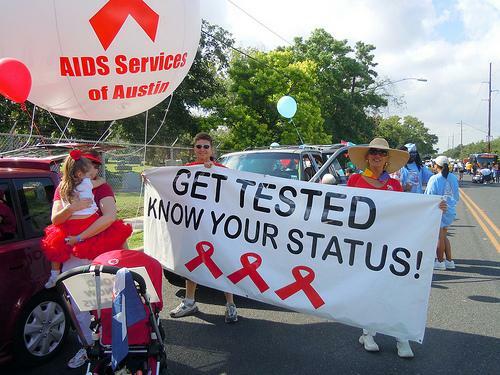 A financial shot in the arm is coming for people living with AIDS in Austin. As much as $5 million in federal funding is on the way, spread out over five years. But the federal funding comes as local AIDS assistance groups wrangle with funding cuts of their own. The announcement came at a city council meeting yesterday. The grant funds come from federal awards called Housing Opportunities for Persons with AIDS, funds. For Austin that means about $1 million each year for two Austin non-profits, AIDS Services of Austin and Project Transitions. The money is intended to help people with HIV and AIDS with housing need – short-term rent and mortgage assistance, help with utilities and other related expenses. 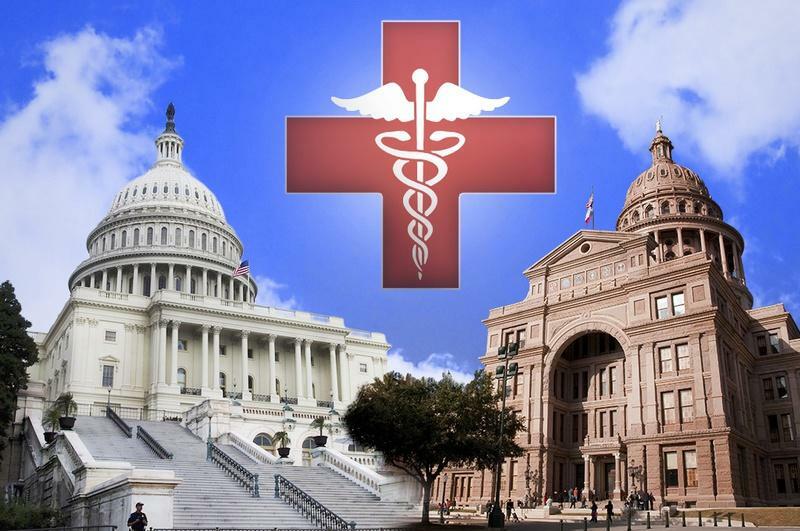 The Texas Department of State and Health Services (DSHS) has failed to comply with a directive from the state legislature – but not without good reason. Last session, the legislature asked DSHS to review proposals from companies interested in privatizing a state hospital, with the provision it be run at ten percent savings for four years. The agency was told to bring an approved proposal to the Legislative Budget Board and the Governor’s Office of Budget, Planning and Policy by Sept. 1. Instead, yesterday DSHS submitted a letter to those two agencies explaining why they were empty handed. There was only one proposal submitted, by GEO Care for the Kerrville State Hospital. DSHS graded the proposal a 64 out of 100. Three Austin charities are finalists vying for a $100,000 grant from the Humana Foundation, the philanthropic branch of health insurance company Humana, Inc. Humana will make the award to a nonprofit that serves Central Texans in "dire need of assistance," ranging from seniors to children. The finalist include Family Eldercare, Foundation Communities, and the Marbridge Foundation. At a morning hearing on the implementation of Medicaid managed care in South Texas, lawmakers got a much bigger earful on the consequences of difficult budget decisions they made in the last legislative session. Another Central Texan has passed away from West Nile disease, bringing the total of deaths in Travis County to three. 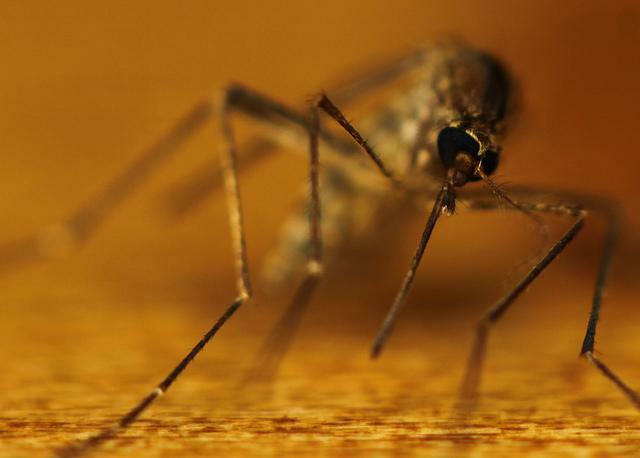 The Austin/Travis County Health and Human Services Department says this afternoon that after a two-week hospitalization, an unidentified individual passed away from West Nile neuroinvasive disease. One is West Nile fever, a passing, flu-like illness. (The majority of West Nile cases have been just those.) 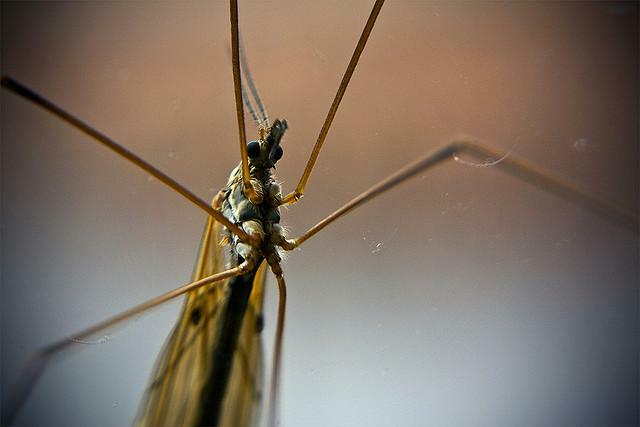 But those with compromised immune systems may be susceptible to a stronger form of the illness – West Nile neuroinvasive disease, which can be deadly.